Cute book. It's easy and it rhymes. I love the connections to the people around us. An older book by Eve Bunting. 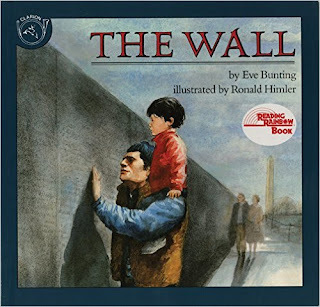 It's about a boy and his dad visiting the Vietnam Memorial. I never knew about Moina Belle Michael until I read this book. 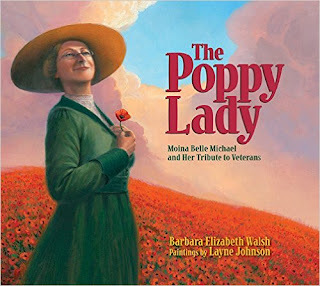 It's about how she made the red poppy a symbol for WW1 vets. 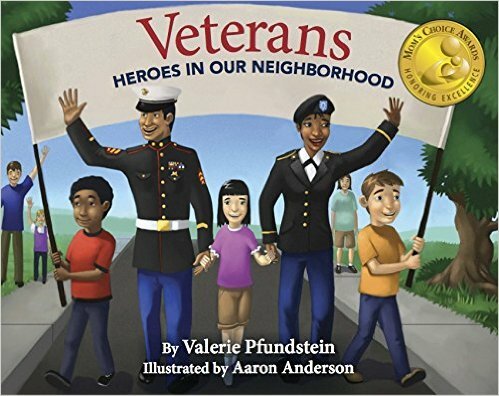 Hope you enjoy reading about our heroes. If you'd like some printables, go to TPT and visit Mel D. She has a great freebie for American heroes.